"The staff is professional, knowledgeable, and considerate." "The providers are caring, wonderful, and willing to help you & treat you like a person." "Joe and his staff have shown me and my employees nothing but the utmost professionalism." Everyone knows that the whole is often greater than the sum of its parts. And that’s definitely true of your body. When one part of your health is out of alignment, it can have far-reaching impacts on your overall well-being.  At Genesis Family Healthcare, PLLC in Johnson City, Tennessee, Joe Reid II, PA-C, Heather Church, PA-C, Meg Ellis, PA-C, and their dedicated team are ready to help you feel your best — as a whole person. 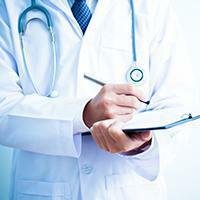 Genesis Family Healthcare, PLLC provides a wide range of services for your healthcare needs. On top of delivering top-tier family healthcare, they also offer nutrition and lifestyle therapy, anti-aging treatments, massage therapy, personal training, weight management, and hormone therapy. With a licensed psychologist, lifestyle educator, personal trainer, and massage therapist on staff, the team at Genesis Family Healthcare, PLLC is uniquely positioned to help you feel your best. Genesis Family Healthcare, PLLC is dedicated to providing a wide range of care in a personalized and compassionate way. As a team, the staff is committed to helping you optimize your physical, mental, emotional, and spiritual health. If you’re ready to look and feel your best, Genesis Family Healthcare, PLLC is here to help. Call their warm, welcoming office or schedule your appointment online today. Our mission is to provide personalized care for our patients that is centered on creating optimal health and wellness of the whole person. We are proud to offer aesthetic services including botox and fillers, PRP, microdermabrasion, chemical peels, dermaplaning, LED light therapy, and our new Tempsure Envi laser! Please contact our office directly for any coverage-related questions. We also accept SELF-PAY patients. Thank you. Lines, wrinkles, and loose skin got you feeling old? 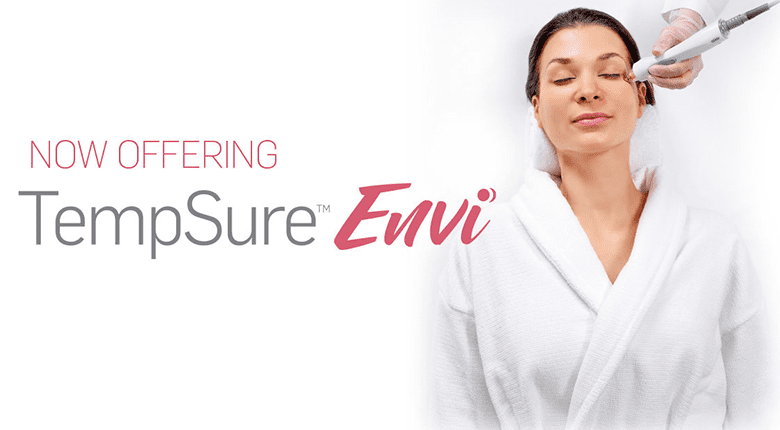 Keep your chin up and find out how noninvasive TempSure™ Envi radiofrequency skin treatments can have you looking years younger in no time. And all without needles or downtime. Class times to be announced soon! "Joe Reid took the time to discover that I had a kidney infection and saved my life." "All of the staff are very friendly and most considerate. I've been given the best care that anyone could ever ask for also. 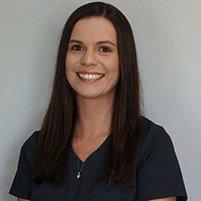 I have been treated with the up most respect"
"Caring, compassionate, and very knowledgeable. 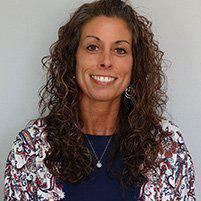 I credit Meg Ellis with extending my life and quality of life, after Vanderbilt gave me a very limited time to live." 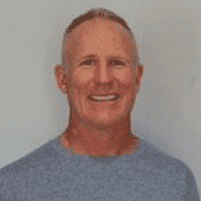 "Joe Reid and his wonderful staff treat their patients like human beings with understanding and a care plan that works, not one that just refers you to another doctor..."